Xiaomi has launched a concept and innovative design phone Xiaomi Mi Mix phone in china. It’s really a beautiful work of art with incredible craftsmanship. The innovative design phone has a 6.4-inch screen, which ultra-high 91.3% screen-to-body ratio. You will not find any ear speaker in this phone . To remove the physical earpiece speaker and proximity sensor on Mi MIX, the Xiaomi has used piezoelectric ceramic acoustic technology. The ceramic drive unit converts electrical signals into mechanical energy. The conversion of the electric signal into mechanical energy allow Mi MIX to listen to calls even without an earpiece speaker. An ultrasonic proximity sensor is built into Mi MIX and sits behind the display, replacing the traditional front-facing infrared proximity sensor. 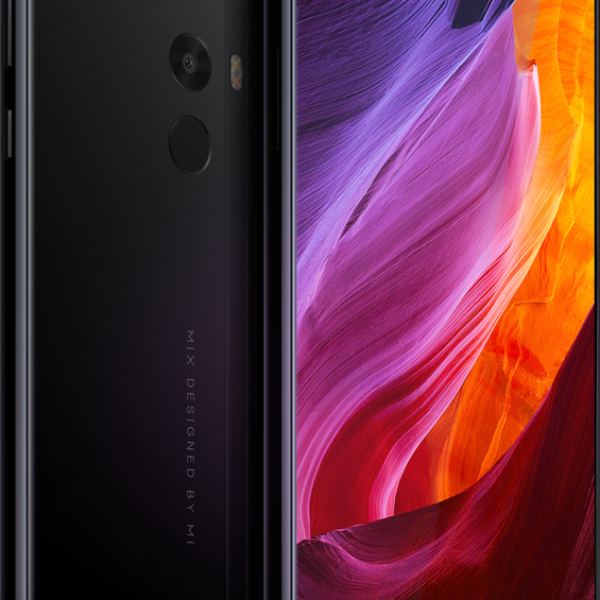 Xiaomi Mi Mix flaunts a big display with rounded edges with a resolution of 1080 x 2040 pixels and a custom 17:9 aspect ratio that maximizes screen space for a better content viewing experience. The body of Mi Max is built of ceramic including the back and sides, as well as the buttons. It sports a Snapdragon 821 processor (up to 2.35GHz) along two variants 4GB + 128GB standard version and premium version 6GB of RAM, 256GB of UFS2.0 storage. It also has a 4400mAh battery that supports Quick Charge 3.0. Also it has 18-karat gold rims around the rear camera and fingerprint sensor.